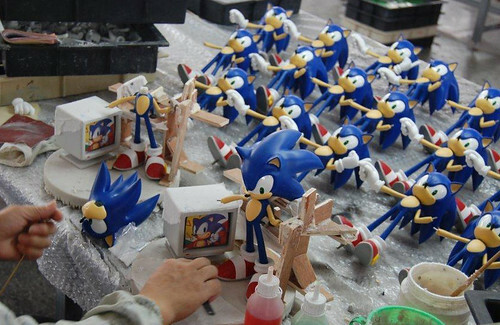 Following on from our First 4 Figures 20th anniversary figurine story earlier, SEGA have revealed some photos of the figures being worked on – much as were shown when the Super Sonic figure was initially announced. 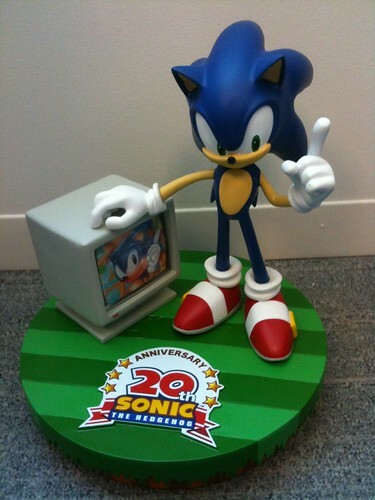 Interestingly it turns out there are actually TWO versions of the Sonic figure in production, the one we have seen previously and also one for the American market which will have the Classic Sonic featured in the monitor be from the US Genesis boxart. 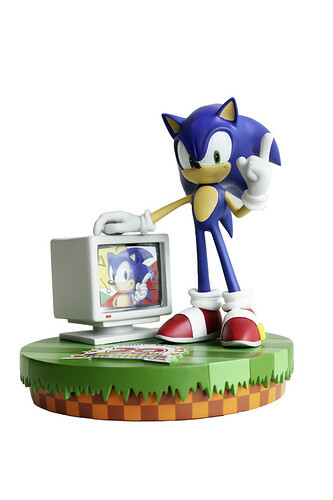 Why it was actually necessary to not use the Japanese art is a mystery, SEGA America have said that “We wanted to be true to that history, so we made different versions of the figurine.” But in that case why has Europe got the Japanese Mega Drive boxart for Classic Sonic? Anyone else find that kinda confusing that a decision was made to honour historical accuracy on one side but is actually inaccurate on the other? 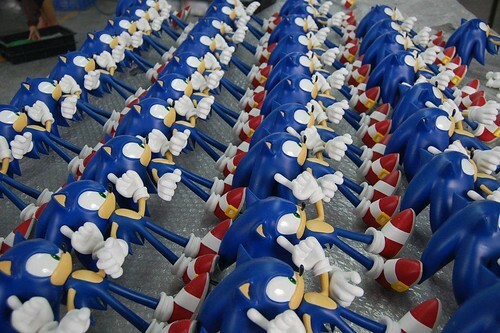 Normally I don’t get picky about details but it just seems, well, confusing. 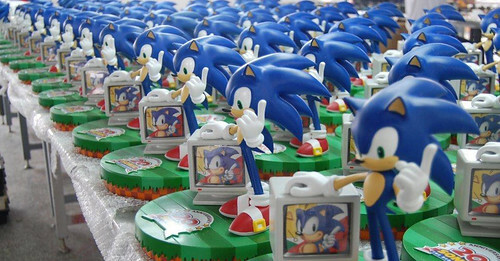 Bottom line is collectors now have two figures they need to get a hold of instead of one. 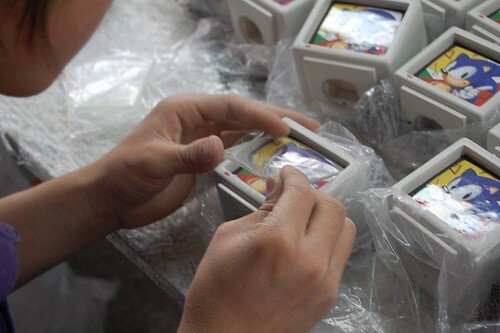 Bad news for your (and my) wallets merchandise hoarders! 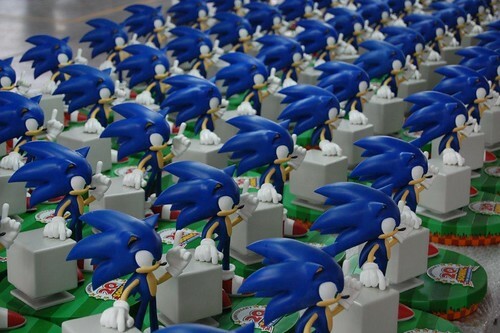 Both SEGA and First 4 Figures have stated it will be an 1000 unit run.